Published by Faber & Faber on 20th September 2018. My thanks to the author and the publisher for the review copy and inviting me on to the blog tour. Well as you know I like different and The Infinite Black Top is certainly that. It features self proclaimed World's Best Detective Claire Dewitt. 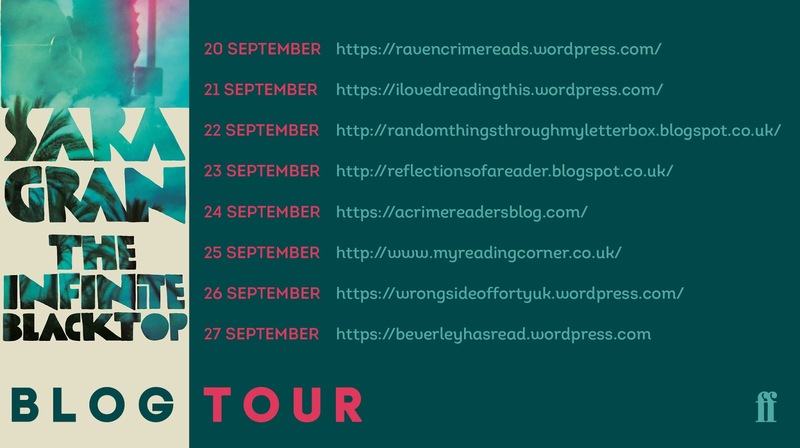 The Infinite Blacktop is part of a series and I feel that I would have benefited from reading the previous books but nevertheless enjoyed my first introduction to this authors writing. Someone is after Claire, they have deliberately crashed into her car and Claire is determined to find out who. She must evade the ambulance and police to find out who did this. Claire DeWitt is definitely a renegade that doesn't follow the rules. Probably one of the most interesting detectives I have come across in years. Think of Nancy Drew but older and if she was on acid. 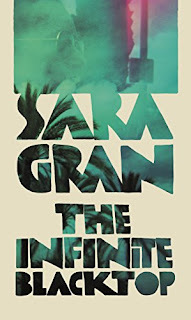 I adored the way that Sara Gran writes, it had an originality to it that stuck in my mind. There are flashbacks to previous mysteries but everything was intertwined and whilst I wondered where things were going, it soon became clear. 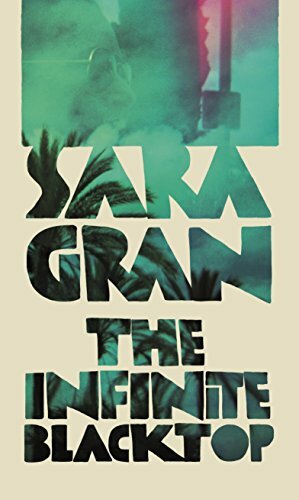 Sara Gran is a rare talent and this multi faceted novel is a testament to that.